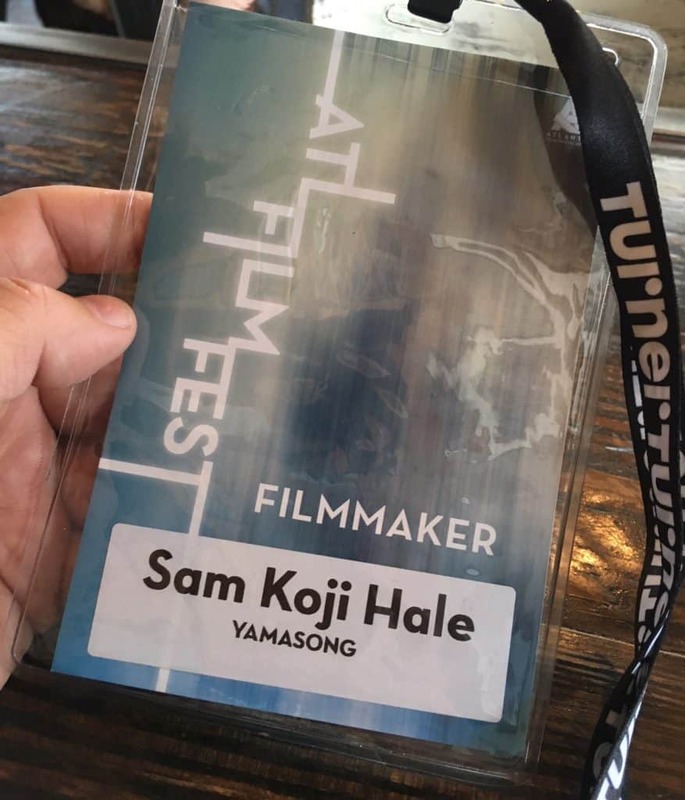 We asked Director Sam Koji Hale to share a behind-the-scenes look at his time at the Atlanta Film Festival for the Yamasong March of the Hollows World Premiere! 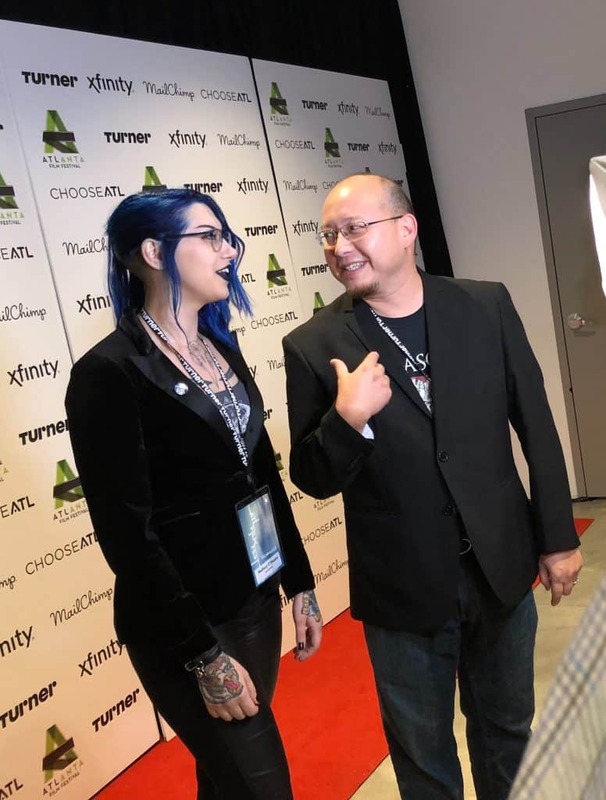 Atlanta Film Festival was like a homecoming event! The original “Yamasong” short was a big hit at Dragon-Con in 2010, and I’d been to Atlanta a few times for the Center for Puppetry Arts, one of the only places of its kind with performances, a museum, workshops and more. 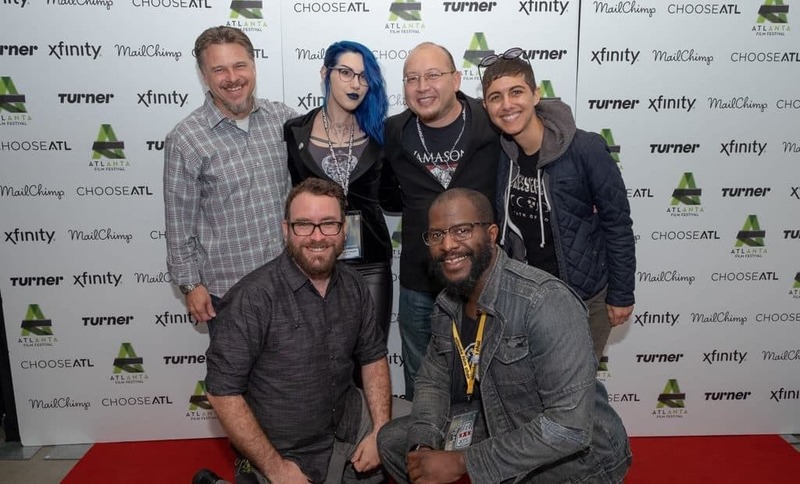 Atlanta is a home to puppetry arts, so premiering “Yamasong: March of the Hollows” felt like the perfect fit for our unique puppet film! While in Atlanta I got to reconnect with old friends (many in puppetry), enjoy some fine southern cooking (portions way too large for my California belly! ), tour a puppet studio (Zombie Cat/Ninja Puppet), listen to live bluegrass, tour the Center of Puppetry Arts and share our film with an eager audience looking for fresh storytelling and a distinctive visual style. The audience was not disappointed – and my handful of crew, Mallory our producer and I also were treated to a special reception back at the Center for Puppetry Arts by the local puppet community. The love in the room for what we created was unforgettable! It was a weekend of celebration and new memories for this film’s journey. I am so pleased to be able to share this film with the Atlanta community! 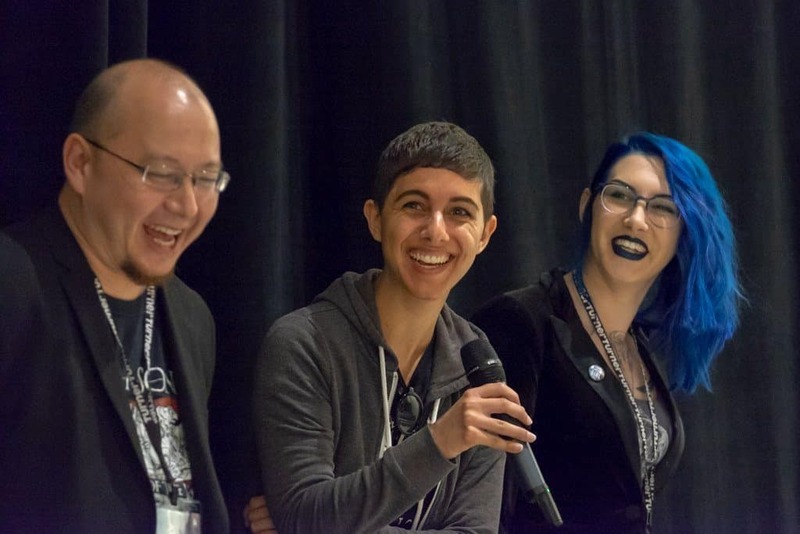 Sam (Koji Hale) and Mallory laughing with Sam Fawaz about how much they beat up the puppets that Sam then had to repair!